Pizzeria and Gelato Bar - takeaway more your style? Popeyes - Fish and Chips maybe? Supplying the finest in local Australian wild caught seafood, fresh to your door! Choose from a wide selection of fresh fish, prawns, oysters, muscles, crabs, smoked seafoods, sushi, platters and catering. Hamilton Island has it's own IGA SUPERMARKET which is located on the Marina Side of the island. It's open 363 days per year and has all your normal corner store supplies. 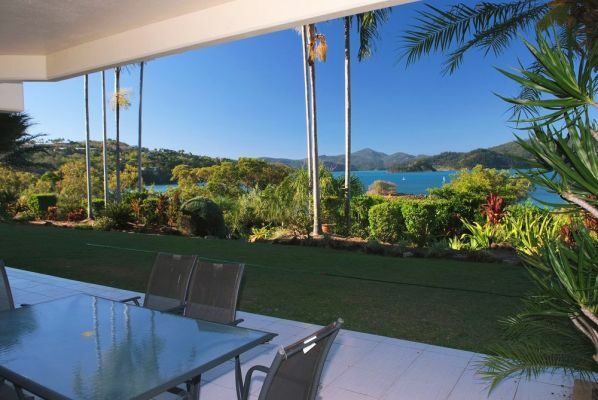 Hamilton Island abounds with activities for an adventure holiday, romantic getaway, family vacation or the ultimate tropical island escape. 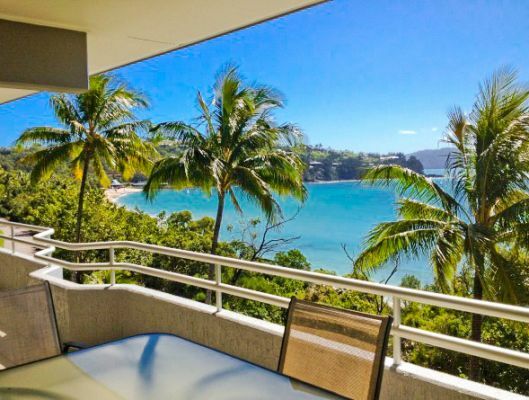 Whether relaxing by the pool gazing out to the sparkling tropical seas or discovering the endless activities below, Hamilton Island can indulge your desires. Discover The Great Barrier Reef. One of the 7 Natural Wonders of the World. 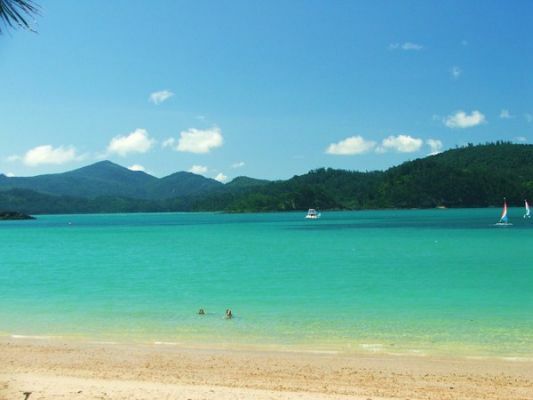 Hamilton Island's beautiful harbour is a regular departure point for a range of craft taking adventure lovers out to discover the wonders of The Great Barrier Reef. Imagine skimming over the sparkling aqua seas on a high speed cruiser, relaxing in a comfortable lounge or hanging over the rails watching giant turtles swim slowly by. The Reef's stunning beauty presents colourful tropical fish, a myriad of sea life and amazing corals in every colour of the rainbow. 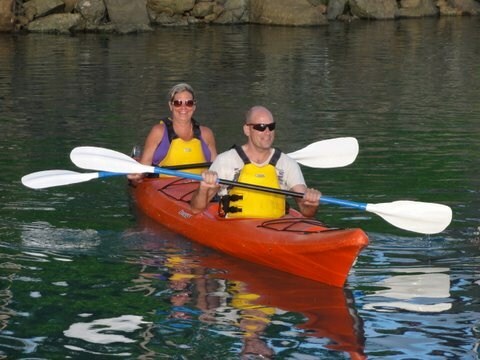 Getting out on the water is easy from your own home away from home on Hamilton Island. This large beautiful island is an almost mystical place which calls to you from across the water when viewed from Hamilton. 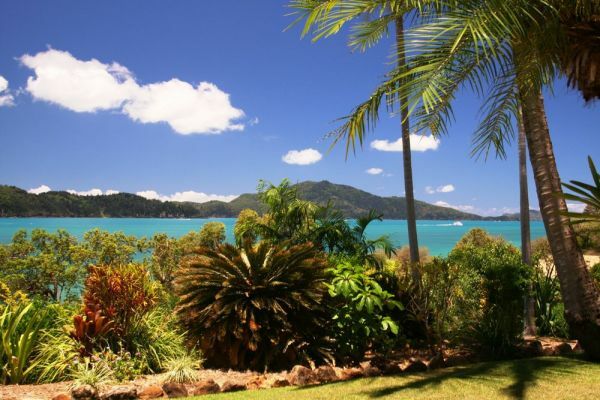 Draped in the wonderful deep green of Whitsunday Island's Hoop Pines, with its many peaks sometimes shrouded in mist or dramatically reaching skywards against the deep rich blue skies of the reef. Sit and eat at the Koolah Cafe and discover Australia's wildlife, spot a giant lizard roaming free. Wallabies and wild goats while rare are still spotted in the bush and scrub. Bush walking is popular for the active locals with a 45min hike to Passage Peak. The tropical sunrises are spectacular and the amazing views of the surrounding waters and islands will make you fall in love with this island paradise. Something different? You can hire a quad bike to explore further afield, kids and adults all welcome. To get a up close and personal with the reef fish Sports Fishing Charters and you'll be surprised at what might jump on your hook! Bait balls, sharks and delicious fish are almost guaranteed! Bowling Alley. 7 Lane bowling alley featuring a variety of games to play, so you aim for a certain number of pins and not just the most knocked down. Also includes an amusement arcade and licensed bar. 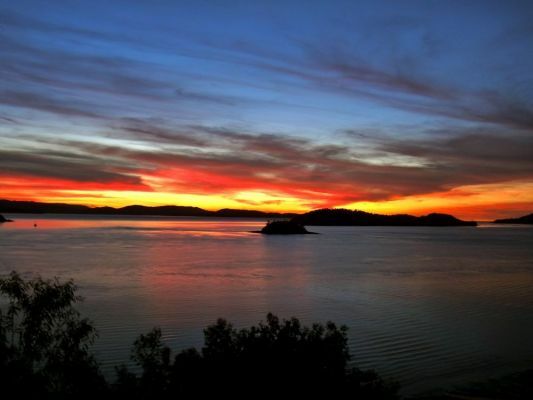 Wumurdaylin (which means Dragon Fly in traditional aboriginal language) is the new Day Spa to open on Hamilton Island. It boasts several treatment rooms and revitalising wet rooms with an assortment of treatments from body wraps to algae treatments or simply unwind with a massage, a perfect way to cap off a relaxing afternoon. 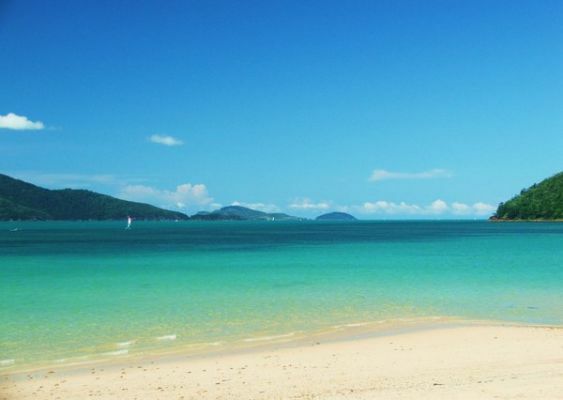 Teeing off on a premier golf course right here in the Whitsundays makes for a day you'll never forget. Situated on the adjacent Dent Island. 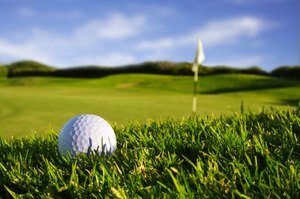 Our golf course was designed by British Open Winner Peter Thomson and it's par 71, 18-hole course may inspire weekend golfers or professionals alike. If you'd like to have a hit before tackling the course Hamo also has an aquatic golf driving range. Mini golf for the whole family or to practise your putting. Lessons and equipment hire is also available. If exploring the Whitsundays leaves you with energy still to burn, try Tennis, Squash or an aerobics workout to get the blood pumping. The gym is located next the Reef View Towers and is fully equipped with weights, machines and cardio options, everything you may need to keep you fit and trim in paradise. After your meal take a tropical evening stroll through the Art Gallery, Foots Art Sculptures or indulge in a Ice cream. You can find 2 walls of brochures of things to do at the main Tour Desk and a weekly events brochure can point you to trivia, live music and much more! May - Hit the long-distance running trail and be cheered on by the crowds on the annual Hilly Half Marathon. Held each May, the challenging Hilly Half Marathon follows road, fire trails and walking tracks through Hamilton Island’s undulating interior. Following a rugged route uphill and down dale, the marathon puts individual and team relay competitors (3x7km) to the test. There are prizes for place winners, spot prizes and a less challenging kids fun run. 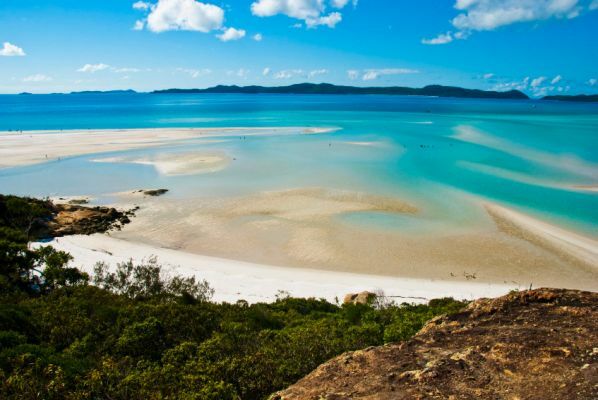 June - Take to the pristine sands of Whitehaven Beach and challenge yourself to a half marathon, 11km or 5.5km run. Enter the kids into the 1km junior run. Fun for the whole family. 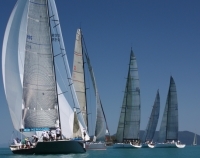 Spectators and yachties from around the globe sail to Hamilton Island in August for the annual Hamilton Island Race Week, Australia’s largest offshore keelboat regatta. Audi Hamilton Island Race Week is one of Australia’s favourite yachting events and a firm fixture on the international sailing calendar. Competitors, family and friends come together to enjoy the convivial atmosphere and unique camaraderie of the event’s on-water and off-water carnival. Racing is split into a Grand Prix class for top-class racers; an IRC Passage class for modern fast-cruising yachts; performance racing and sports boat classes. Plus cruising, corporate, bareboat and non-spinnaker divisions. More recently, the introduction of Superyacht and SB3 divisions has added further dynamic to the event. The national professionals final event and 3 day amateur golf championship. Dive into the Hamilton Island Triathlon experience with, a swim in picturesque Catseye Bay, cycle including a unique airport runway section, and conclude with a run through the island’s Marina Village to a beach-side finish. 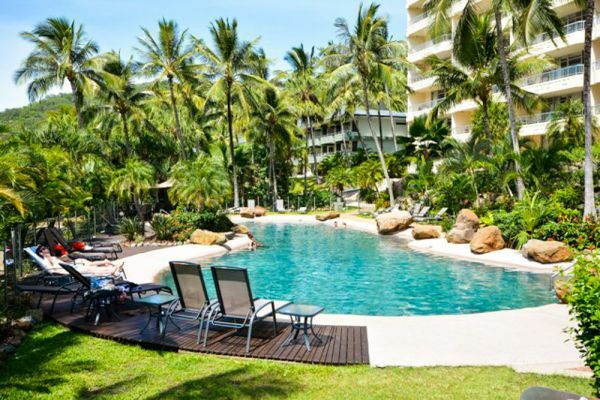 The Junior Hamilton Island Triathlon is a fun swim, bike and run around the Hamilton Island village (open to children aged 14 years and under). Cap off your weekend with a cruise to world renowned Whitehaven Beach, to participate in the Whitehaven Beach Ocean Swim. Shuttle Bus. The Island Shuttle Service is Free and laps around the island on a daily timetable. View the map and timetable for more information. Clownfish Club you can drop off the kids, hire a sitter or just rent a highchair or portacot. PH 07 4946 8941. Photo gallery & studio, excellent idea to have while everyone is relaxed and on holidays with some time up their sleeve. Organise to sit for portraits. Chapel you can wander round when there is not a ceremony on and available if you need to renew vows or have the big event. Hair and Beauty Salon and Day Spa to enhance that "I've just comeback from holiday" look. Westpac is on the island plus a range of ATM's. 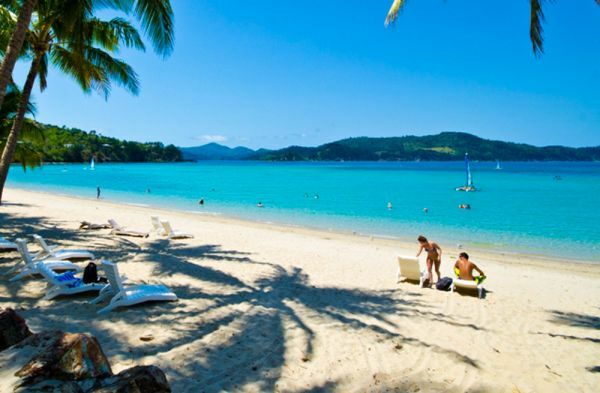 Hamilton Island lies on the same tropical latitude as Honolulu, Hawaii in the northern hemisphere and Mauritius in the southern. It's year round warm climate averages 27.4 degrees celcius. 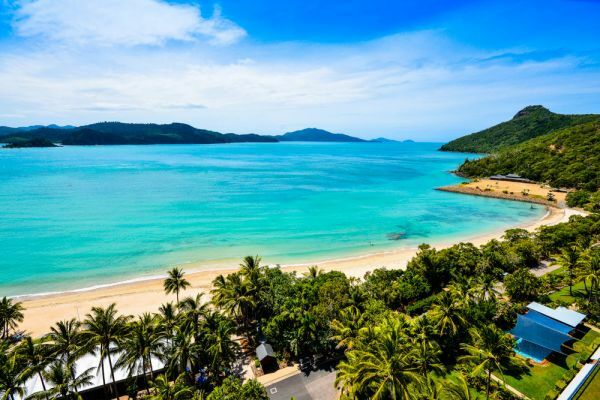 Hamilton Island with its 76 hectares of tropical island splendor, is the largest inhabited island in the beautiful Whitsundays located just off the Queensland coast of Australia in the heart of the world famous Great Barrier Reef. 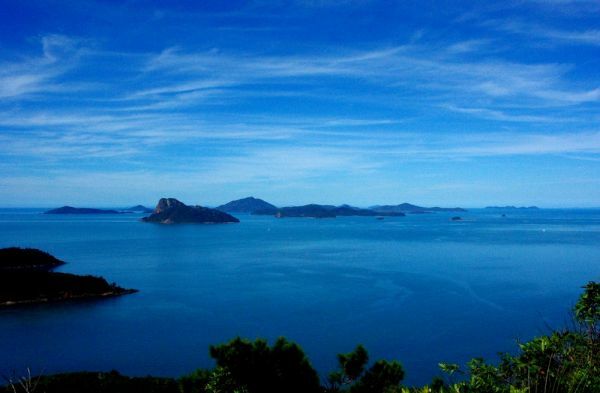 The island is separated into 4 different sides, Qualia to the north, private airport and outdoor activities to the south, the marina and resort side. The distance between the resort and marina is a short 5 minute walk or relaxing 10 min stroll. 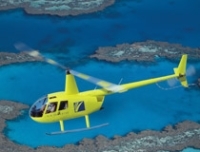 Visitors will enjoy breathtaking views of the Islands and the beautiful coral reefs as they fly into the island or ride a ferry through the sparkling tropical seas. 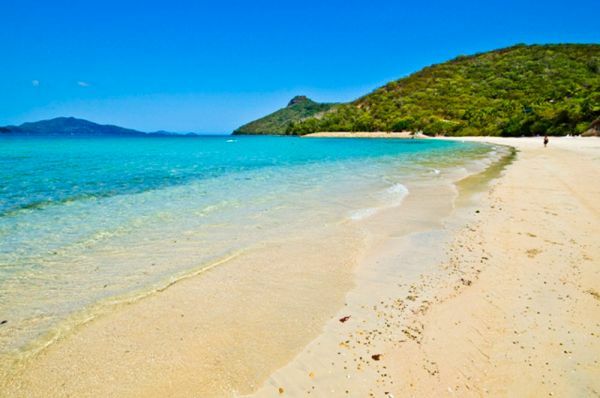 Jetstar operates direct flights to Hamilton Island. Virgin Australia flies in from most east coast major cities. Qantas has a direct flight from Cairns and other major cities. 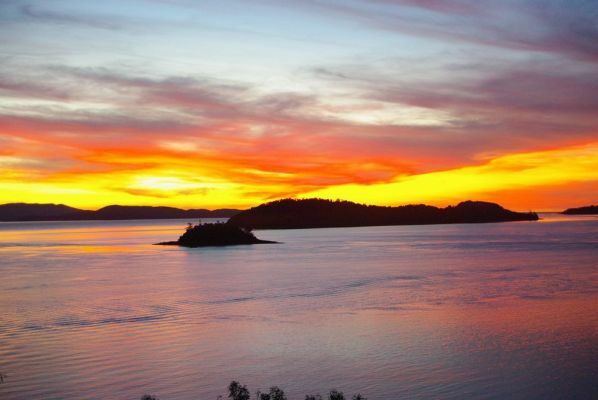 Cruise Whitsunday travels to Hamilton Island from Port of Airlie and Shute Harbour.